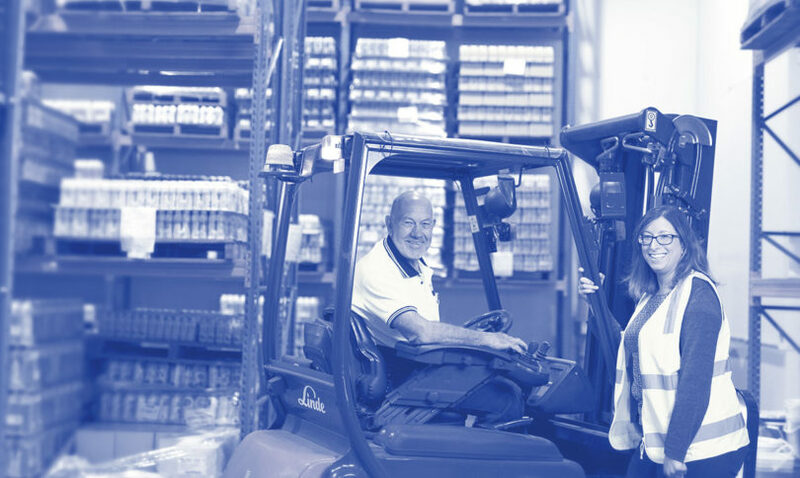 With centrally-managed distribution centres strategically positioned in Melbourne, Brisbane, Sydney and Perth our national distribution network manage thousands of deliveries every week with direct to store deliveries across four states. A further third party distribution network provides additional coverage to regional locations giving us complete national coverage. Keep your eye out for our fleet of delivery vehicles on the road – they are Made branded so are easy to see. Our Made Direct distribution team maintain excellent customer service. They know they have products worth delivering so they take extra care to ensure a safe delivery every time. Our sophisticated supply-chain and logistics unit incorporating ambient and cold-chain storage and logistics ensures a fast and reliable end-to-end solution for our customers.